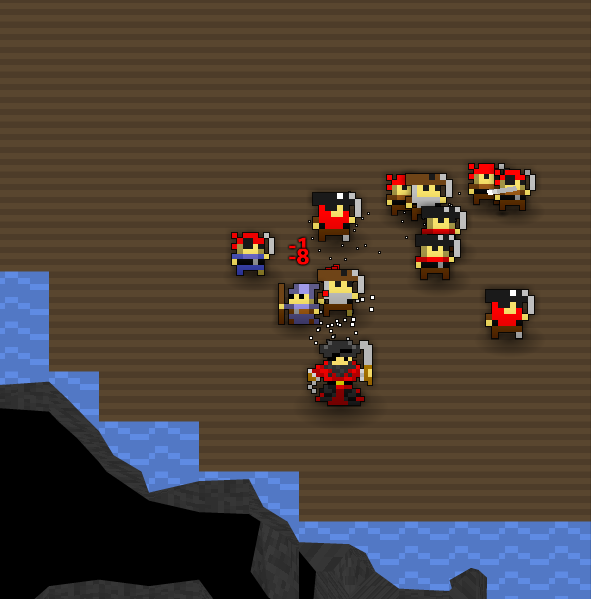 The Pirate Cave is an easy, low-level Dungeon designed for beginners. The enemies and boss all have low health and damage output for this purpose. Entrances to the Pirate Cave are commonly dropped by Green Gelatinous Cubes, Red Gelatinous Cubes, Purple Gelatinous Cubes, Forest Nymphs, Giant Crabs, Sand Devils and Goblin Warriors. The Pirate Cave Key is available in the Nexus for 50 Realm Gold. See the Pirate Cave Guide for a complete walk-through on the dungeon and all its enemies. The Pirate Cave is one of first two dungeons that were made, the other being the Undead Lair. This dungeon has to be completed to earn the ‘Tunnel Rat’ fame bonus. 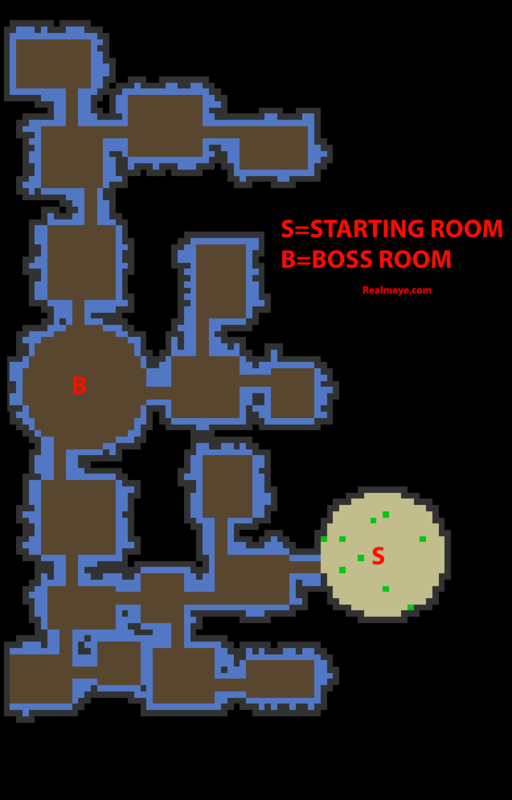 This dungeon is sometimes jokingly referred to as the hardest dungeon in the game, due to it actually being among the easiest. Dreadstump The Pirate King is the boss of the Pirate Cave. He is found in a large, circular room and will be surrounded by minions.